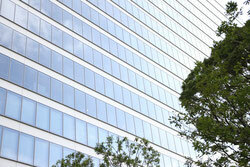 We established an Air Charter arrangement company in Japan. We professinal staff support your charter request. We , Air Charter Japan(ACJ) are Air Charter arrangement company in Japan. 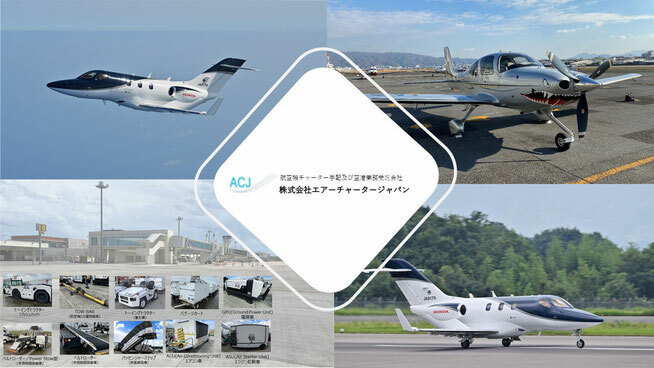 According to our original network with Internatinal and Domestic Airlines in Japan, our staff, who are specialists with Aircraft Charter, can provide various Air Charter solutions in Japan. We can arrange Air Charter from large aircraft to small private jet in Japan. For large groups, it is difficult to reserve seats on a scheduled flights due to minimization of Aircraft equipment. By utilizing a chartered flight, ACJ can help our customers to move efficiently. 1. Aircraft Charter (A320, 180 seats) for Professional baseball team from Kochi Airport to Miyazaki Airport. 2. Aircraft Charter (B737, 160 seats) for efficient transportation between Southwest Islands in Japan. 3. Aircraft Charter (A320, 180 seats) for Kumamoto Earthquake disaster relief mission which was ordered by Ministry of Defense.